Welcome to West Rome Animal Clinic! Come visit our new animal hospital in Rome at 2012 Shorter Ave. Welcome to West Rome Animal Clinic! You're local veterinary in Rome, Georgia. 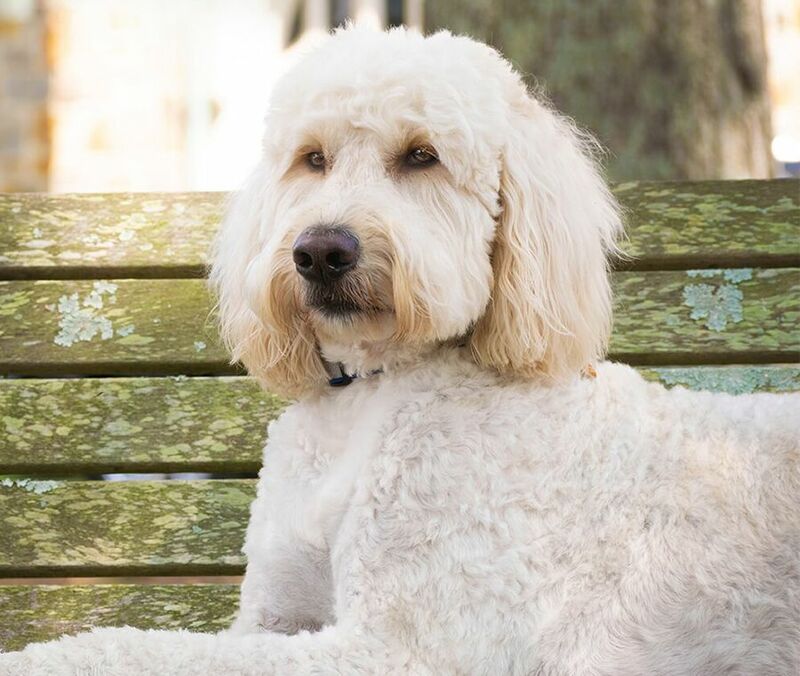 Call us today at 706-426-0200 to schedule your pet care appointment! 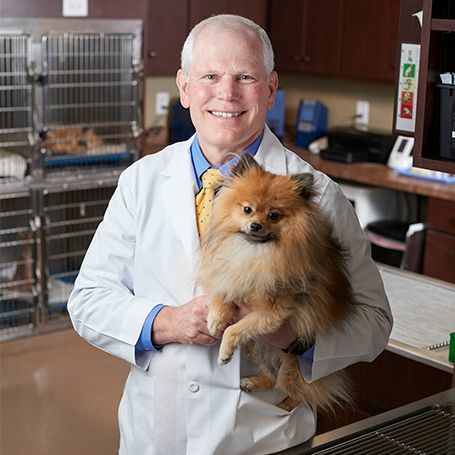 Our Veterinary Hospital in Rome, Georgia is pleased to provide a wide variety of veterinary services for animals in Rome & surrounding areas. 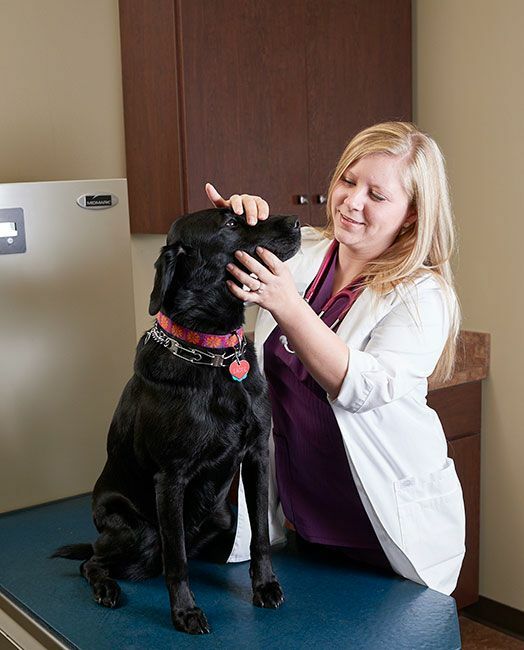 These services include dentistry, large animal care & more! Meet the veterinarians & team of West Rome Animal Clinic in Rome, Georgia! 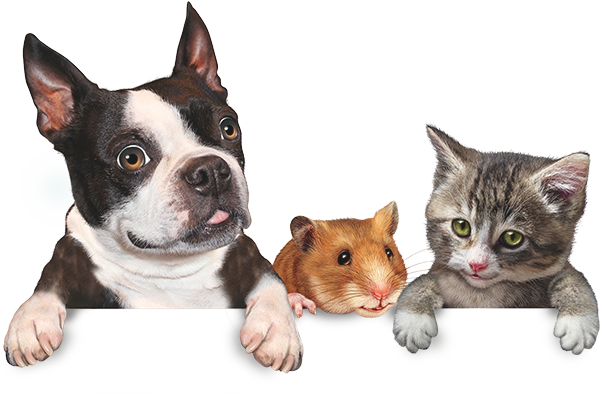 West Rome Animal Clinic offers a wide range of veterinary services for pets. 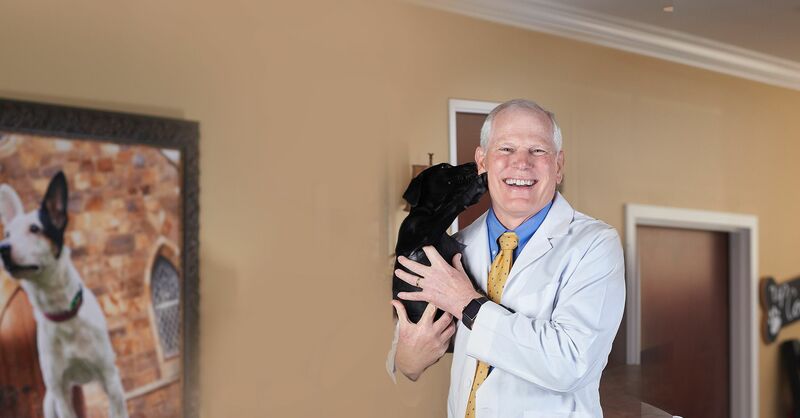 Our veterinary team in Rome, Georgia welcomes you and your pet! 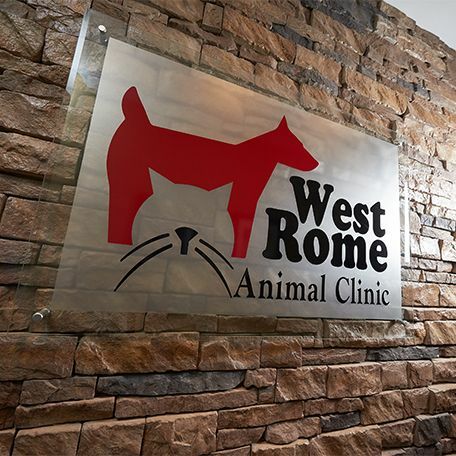 Here at West Rome Animal Clinic, we always welcome new clients and patients to our full service veterinary practice. 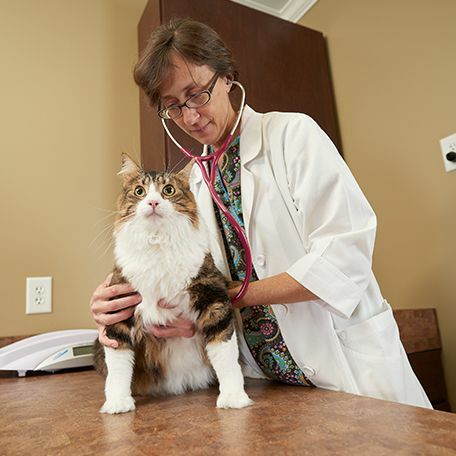 The veterinarians are very competent and knowledgeable and the staff members are very helpful. I highly recommend them. They were very calm, respectful, and honest. We're customers for life now. We had to put my friends dog down, and this morning they had flowers delivered with a condolence card. Dr. Pate is phenomenal. 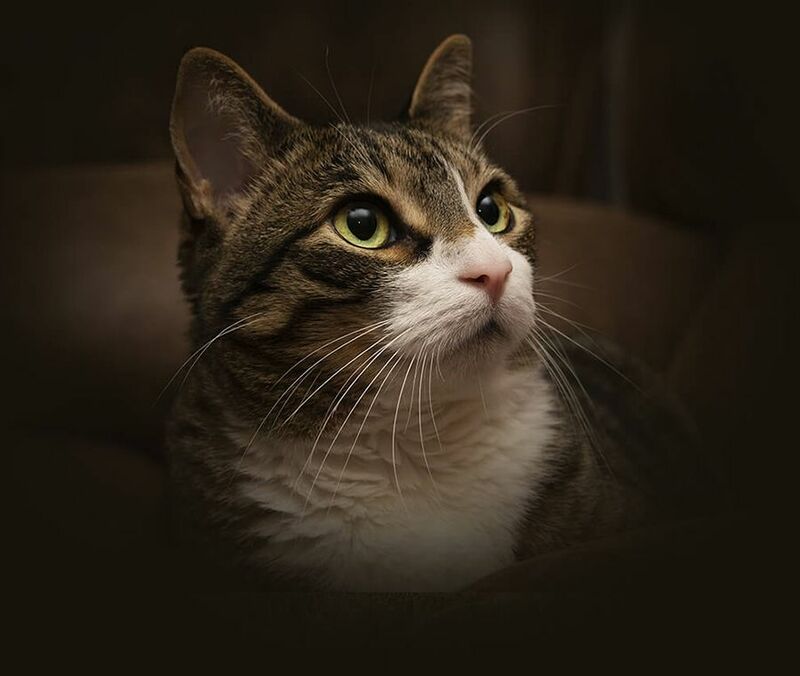 Called me at home the day before my cat’s possible surgery to let me know how things were going—results of tests, etc. At 5:15 pm. Who does that? West Rome Animal Clinic is the BEST. 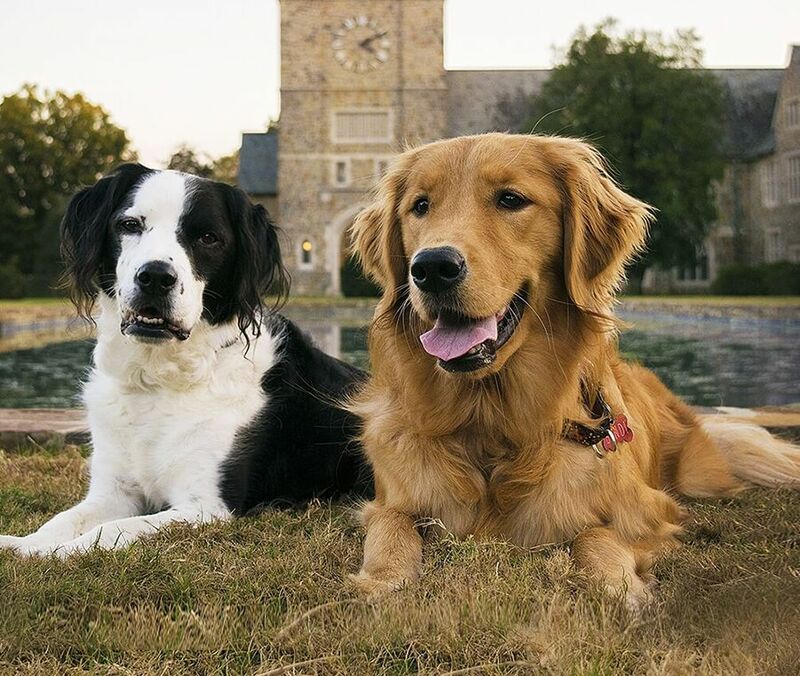 You couldn't take your furry family to a better place. Below you will find contact information for our Veterinary Hospital in Rome, Georgia. Please contact us to make an appointment!